After watching Barry Schwartz on The Paradox of Choice, I was surprised to discover that the video is nearly twelve years old, since it seems perfectly timed for where we are as a society today. This talk is relevant and highlights insights that few of us may have stopped to think about. Schwartz’ talk focuses on choice, variety, and it’s impact on our lives. He discusses how every part of our lives has become subject to a decision-making process, from our choice of salad dressing, to our ever-changing identities. While we think that our ‘freedom’ of choice, and our access to a wide selection of options are empowering, he found that these choices are actually quite paralysing. I highly recommend that you watch this talk. Schwartz’s style is engaging and narrative is thought-provoking. Definitely worth 20 minutes of your time! Over the past two months or so, I’ve delved into bread baking. I’ve attempted ciabatta, at least three variations of wholewheat bread, challah, dinner rolls, and even pretzels. I’ve baked bread at various points in the past, and although I thoroughly enjoyed it, it’s not something I continued to make time for. Recently, I’ve been setting aside some time each week to experiment with a different type of bread. 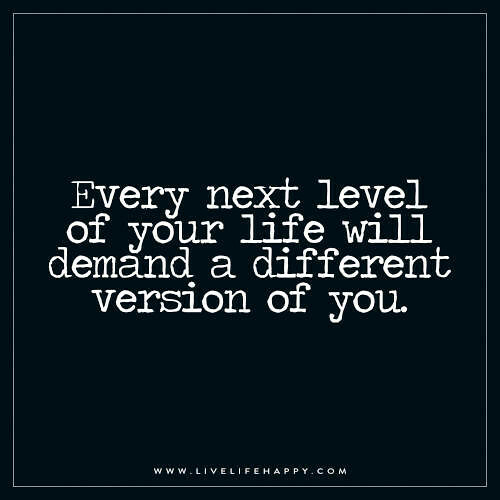 I’ve learnt so much, and I feel like I’ve only begun to scratch the surface. There’s something magical about bread-baking. The process is so rewarding, and I daresay that kneading is a great form of therapy that costs very little. From kneading, to witnessing the dough rise, and rise again as it bakes; the smell that fills the house, and slicing into a still-warm loaf of your own labour, is just… priceless. What’s more is that you’re able to exercise full control of the ingredients used. You’ll be amazed to see how much sugar is found in bread (please read your packages thoroughly), and how much white bread flour is found in ‘wholewheat’ bread. But it’s simple, really. Nothing beats freshly baked, homemade bread. If anyone’s interested, I’ll post some bread recipes that I’ve been working on in the coming weeks. Nathalie Sader is a Lebanese-American holistic health coach, businesswoman, wife and mother of two. She’s been one of my favourite Instagrammers since I first started my food account, and she’s maintained by interest ever since. Not only is Nathalie highly talented and knowledgeable regarding food and health, but what sets her apart is her authenticity and sincerity. She is dedicated to helping women empower themselves, and live fulfilling lives. Always positive, encouraging and engaging on social media, you cannot help but be drawn to her. I adore that we share similar perspectives regarding food and living holistically, and that she encourages her followers to practice mindfulness, to turn to food for healing, and to adopt a healthy eating habits as part of a lifestyle, rather than following diets. Check out her beautiful feed for more inspiration. If you’ve not yet had an opportunity to see La La Land, I suggest you do so. It’s a fun, feel-good, yet sad, life story kind of movie that stays with you long after you’ve watched it. I steer clear from movie trailers for the simple reason that they show all the funny or catchy parts of the movie, and basically, you get most of the storyline. Since I had absolutely no idea what to expect from La La Land, it turned out to be such a treat! It made the perfect, spontaneous date night with my husband, and since we both adore musicals, we had the best time! Some of my take home points are listed below. (Skip if you’ve not yet seen the movie, but plan to). The movie highlights the challenges of daring to dream: the financial difficulties, rejection, limited opportunities, and the upheaval of trying to do something that few people or no one believes in, including those closest to you. It shows the impact that one person can have on your life, and how instrumental their encouragement can be in the fulfillment of your dreams. It reinforces the idea of hard work and more so, perseverance in pursuit of your dreams. 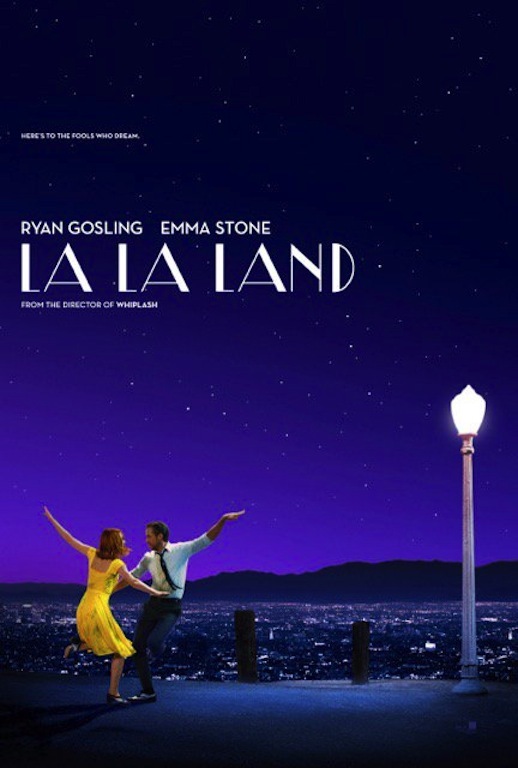 La La Land demonstrates to it’s millennial audience that there are consequences for the decisions we take. It also highlights the need for making sacrifices, and puts into perspective how our decisions around what we’re willing to give up can change the course of our future. I guess one of my favourite parts about the movie is that it’s a celebration of our peers. Okay, perhaps they’re a bit older than us. Both the director, Damien Chazelle, and the composer Justin Hurwitz, are in their thirties! It makes me feel like this story is partly their story, and I do love a good ending! Yes. I know that it’s more than a song, but I love this soundtrack, and Mia and Sebastian’s theme will be one of my favourite pieces, forever. It’s been on repeat in our home since we left the cinema, and what with it being a musical, I doubt it’s going to get old anytime soon. I actually discovered this quote through Nathalie Sader, but of all the things I’ve read over the past two months, this has resonated with me most. It’s simple, really, so I won’t weigh it down with unnecessary words. Let us know what you think of our list, and what your favourites were. We’d love to hear from you! I hope you all have a blessed March, filled with good health, delicious food, and beautiful memories.